Different network storages based on Linux OS regularly come to our laboratory for testing. 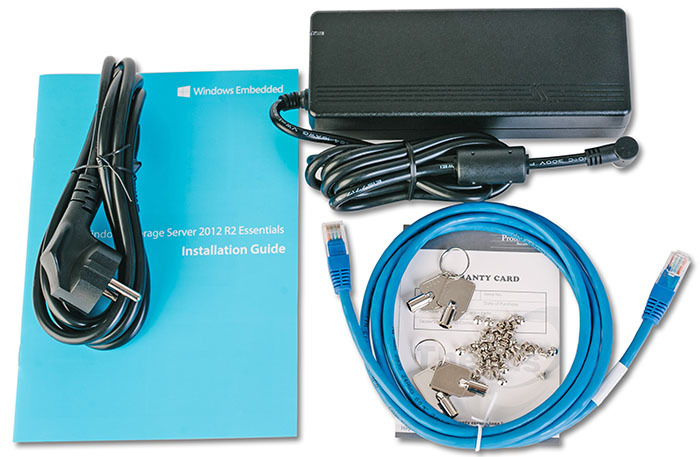 Several times we even dealt with turnkey hardware and software systems based on Microsoft Windows, for example, with a system of organizing, controlling and securing of Internet access AquaInspector. 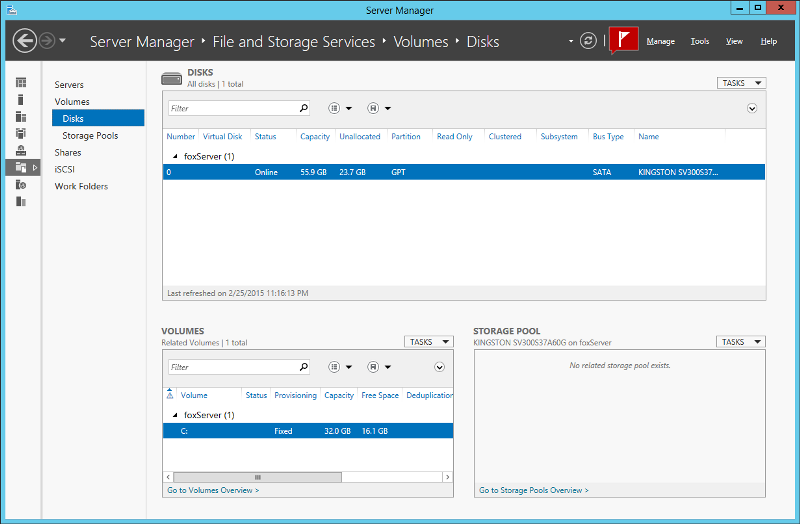 However, we see network storage with Windows Storage Server 2012 R2 Essentials being used as OS for the first time. To be honest, we are a bit sceptic about the idea of building a data storage system at Windows, but curiosity took over and we agreed to test the device in question. Now then, let’s start! 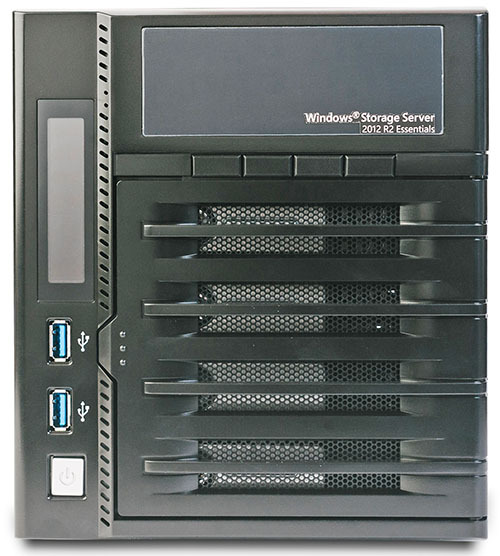 Network storage Thecus W4000 comes in a metal case with the dimensions of 192х172х250 mm. 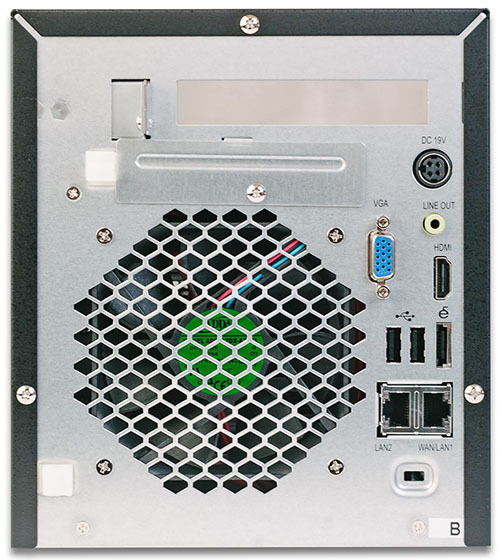 For its operating the device needs an external power supply (included in the box) with the following characteristics: 19 V and 6.32 A with maximum power of 120 W.
At the front panel there are two USB 3.0 ports, power ON/OFF button, two LCD, one of which shows brief information about functionality of the device, and also buttons for managing the storage. The upper LCD and buttons for managing the device are not used in this model. A considerable part of the panel is covered with perforated door, concealing four bays for HDD. The bottom side has four round rubber legs for comfortable mounting at the table. Small ventilation holes are also situated here. The bottom and side panels are not remarkable for anything. 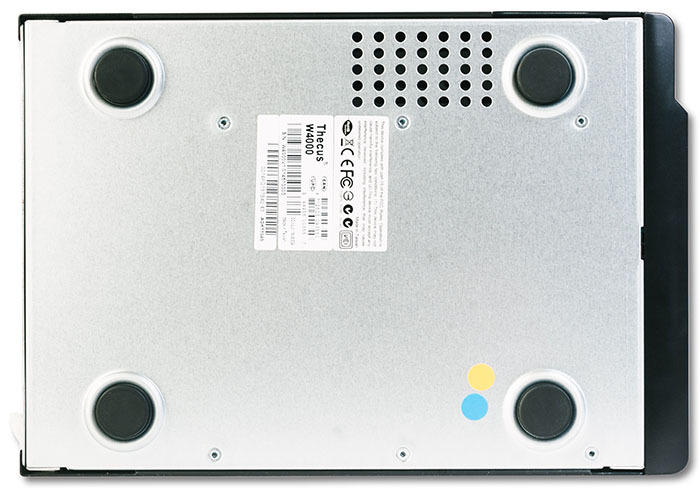 A considerable part of a rear panel of the device is covered with ventilation grating. Apart from it there is a slot for power connecting, line audio out, VGA and HDMI ports, two USB 2.0 ports, one eSATA interface, two Gigabit Ethernet ports and a Kensington lock. It is also of note here that a platform of Thecus W4000 network storage is extensible, which means that a user can insert an additional card into a special slot of a mother board of the device, inserting place of which is concealed with a protective plate. There is also a white plastic clip, playing a role of cable organizer. Let’s look inside the case of a data storage system. 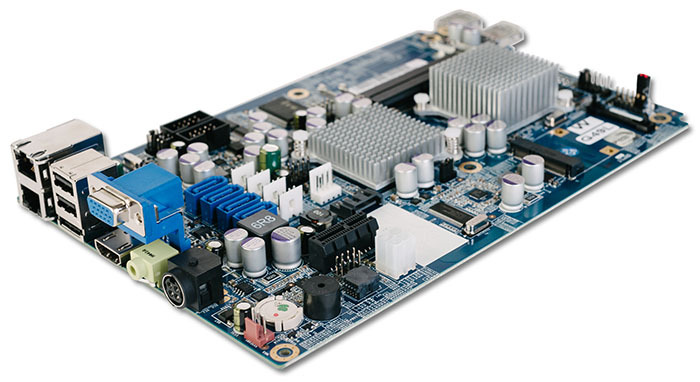 Hardware fitting is represented by several textolite cards: motherboard and auxiliary one, supplying information output on the LCD, placed at the front panel of the storage. 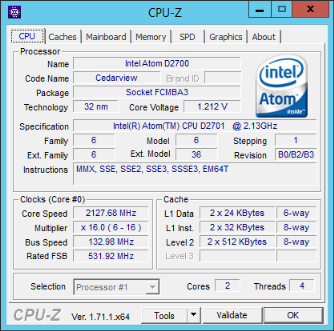 The main elements are situated at one side of the motherboard based on Southbridge Intel AF82801JIR and Intel Atom D2701 processor, working at 2.13 GHz frequency. 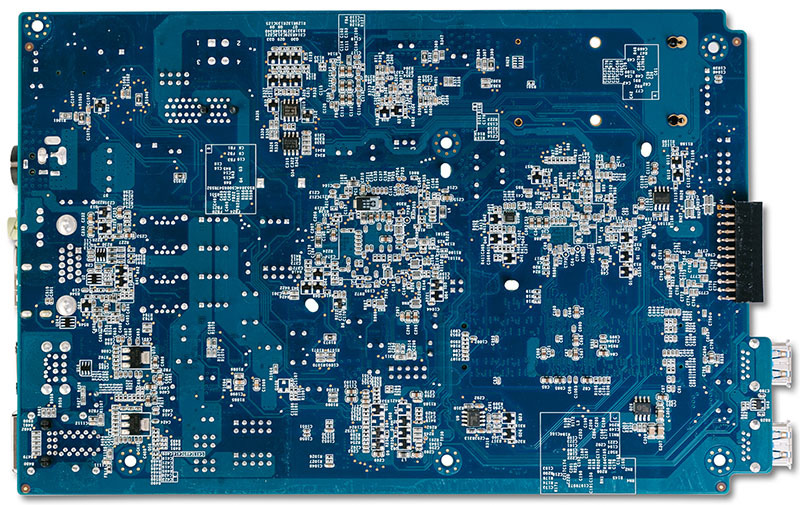 Functions of slow input/output are laid on iTE IT8728F microchip, which we have already seen in N2800 model. NEC D720202 chip supplies operation of two USB 3.0 ports at the front panel of the device. 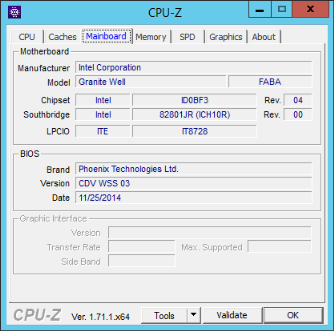 Two Intel WG82574L modules are responsible for network operation. Chrontel CH7318C-BF microchip supplies video interfaces (HDMI and VGA), whereas Realtek ALC262 chip is responsible for sound output. The system has two gigabytes of RAM, inserted in one of the slots. Transcend RAM is based on eight Samsung K4B2G0846Q chips. 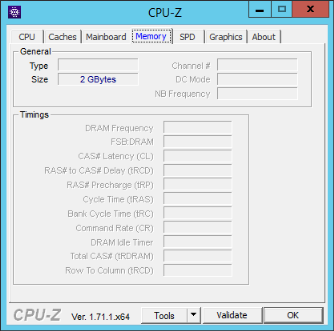 In our point of view, for Windows Storage Server 2012 R2 Essentials system 2 Gbytes of RAM is not enough. 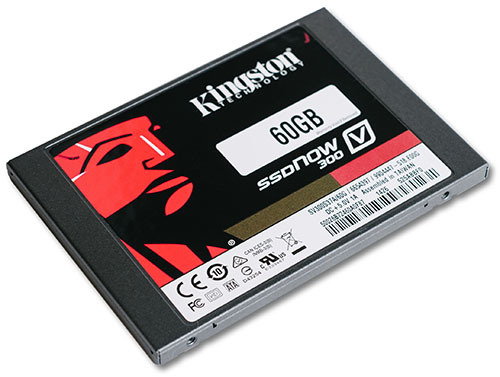 As a boot drive SSD Kingston SV300S37A/60G, with 60 Gbyte capacity, is used. 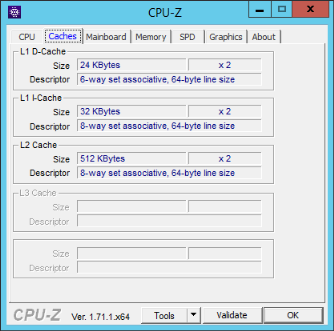 As the storage operates on base of Windows OS, we decided to install CPU-Z utility, using which it is also possible to examine some hardware components. Here we finish the examination of the hardware components of network storage Thecus W4000 and go on to review its software part. 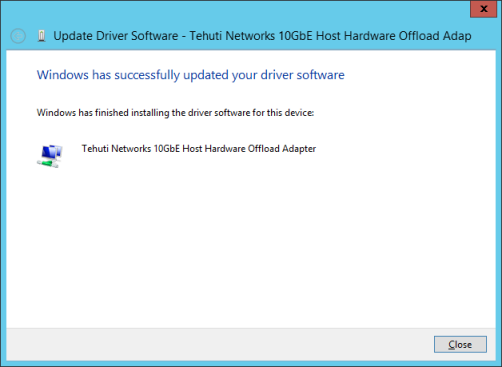 The first thing worth doing right after connecting Thecus W4000 NAS to the network is installing update to the OS. The data storage system in question is based on Microsoft Windows, that’s why installation of updates not only allows making the system more stable but also amending vulnerabilities in the security of the system. Technically, we also recommend setting the system for automatic receiving and installing of update packets so as the updating of the system is done right after the corresponding patches are issued. Perhaps for top models of data storage systems, such as W8900, W12000 and W16000, the updating policy should be another: administrator should first check the stability of released packets with corrections at testing data storage systems. However, this approach will probably not be popular in SMB segment. 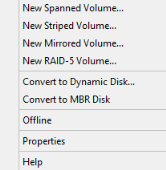 By default not the whole volume of SSD-drive preinstalled is available for operating system. 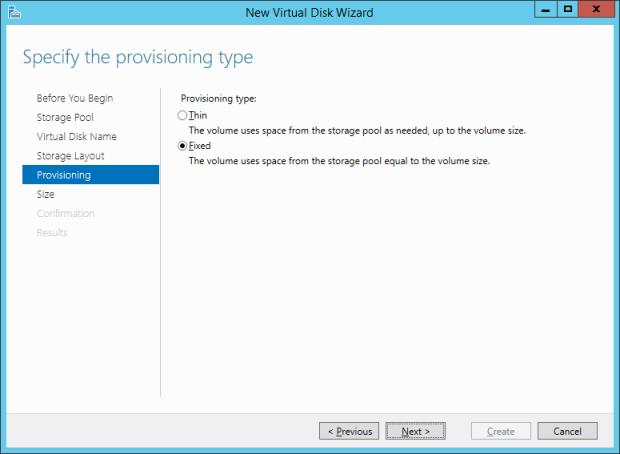 Extending the existing volume or creating a new one is possible using «Disks» point of menu from «File and Storage Services» group of «Server Manager» snap-in. 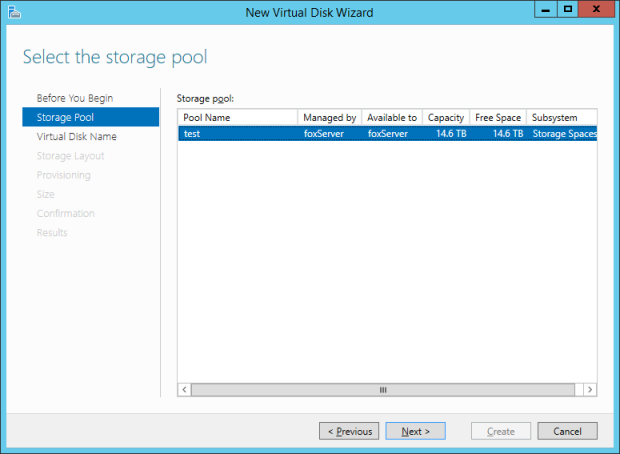 Having installed the updates, one can go on to create disk arrays for user data storage. 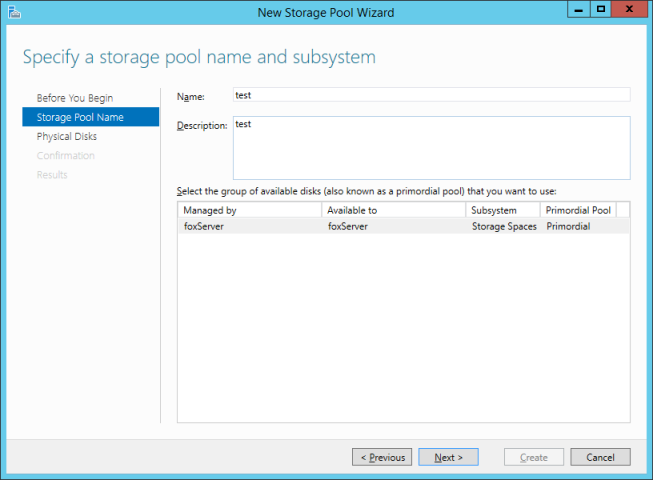 This action can be performed using «Storage Pools» point of menu from «Volumes» group in «File and Storage Services» section in «Server Manager» snap-in or «Disk Management» point from «Storage» group in «Computer Management» snap-in. The following types of arrays are supported: Spanned, Striped, Mirrored and RAID-5. 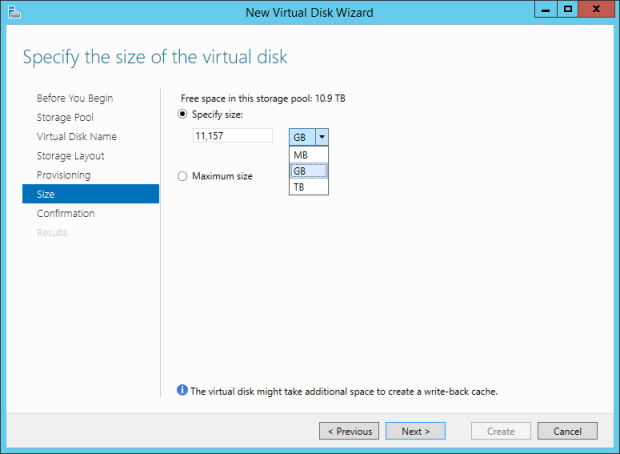 To be fair it’s worth mentioning that the disks installed to the data storage system can be used also without building any of the arrays. 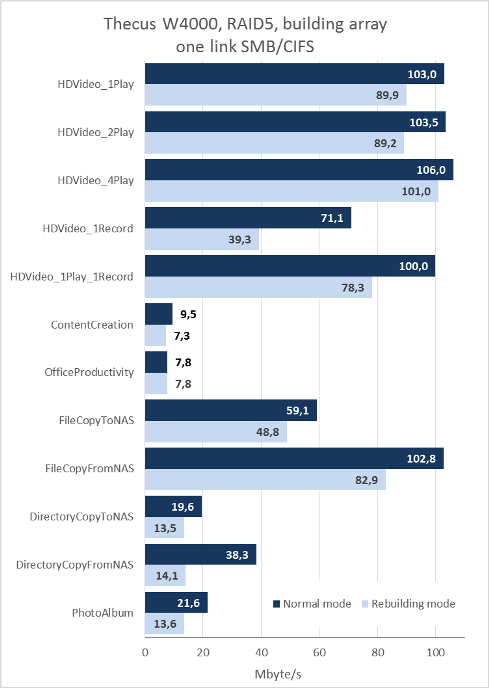 All the arrays, apart from RAID-5, are built relatively fast. It takes about two days to assemble a RAID-5 array. It is also of note that in case of power supply failing or emergency restarting because of other causes the procedure of disk array rebuilding, going with the same speed, launches. 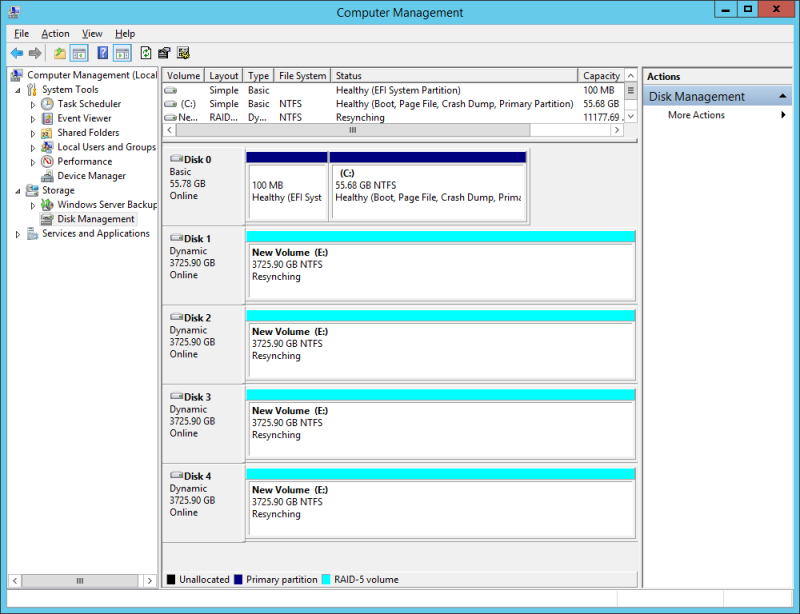 Using Windows operating system can sufficiently simplify the process of recovering information from drives in case of failing of the storage itself – connecting a disk to PC with Windows operating system is enough. 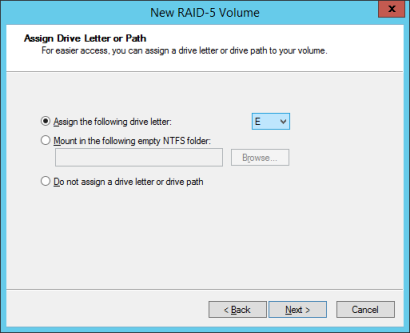 Of course, if a disk is a member of RAID, then the process of data recovery will become more complex in any case. 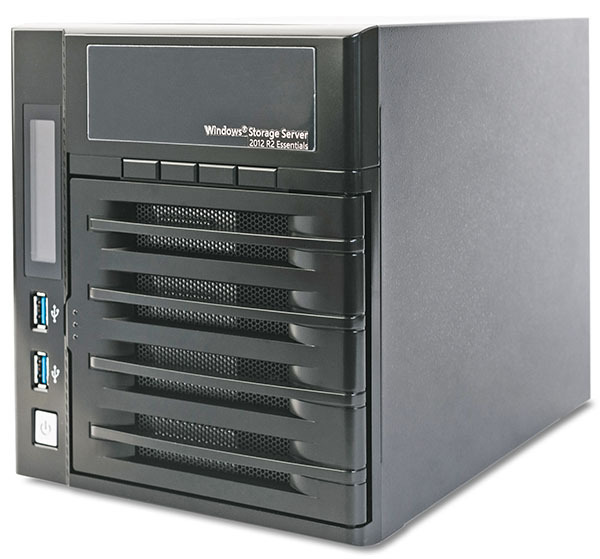 As a matter of fact administration of data storage system Thecus W4000 doesn’t differ from administration of a usual Windows-server. An administrator can install additional software on the device, but it should be taken into account that the resources of the storage are limited and excessive load on the storage can lead to performance degradation. 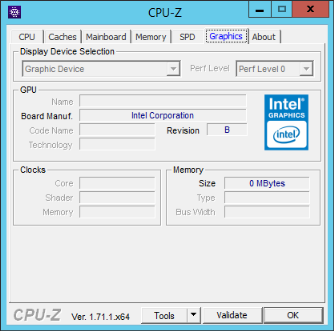 Apart from software installing it is also possible to use extension card, which can be installed into a special slot of the motherboard of the storage. 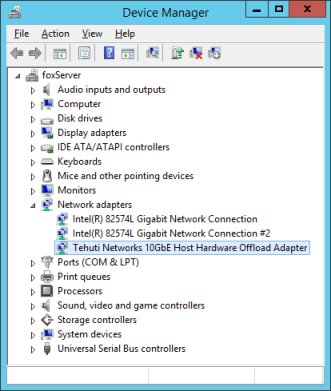 Unfortunately, network cards Thecus 10GE are not supported. 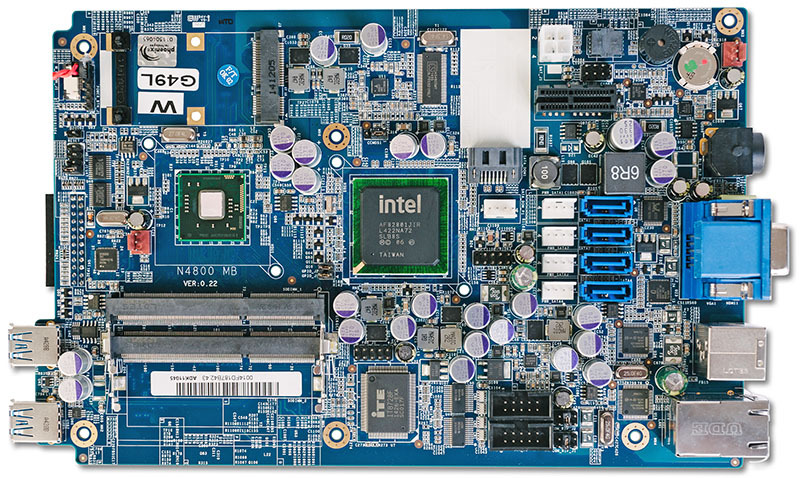 C10GTR model was successfully detected, drivers were installed, however because of lack of PCI-E lines the card didn’t function, that’s why all tests of the following section were carried out using only two built-in Gigabit Ethernet interfaces. On information by the vendor, the network card given is supported by high-end models of W-series of Thecus network storages, which we also hope to have in our testing laboratory soon. If it is necessary to restore the system administrator can apply to vendor’s site at the following URL http://ftp.thecus.com/wss/ (the link is also provided in documentation coming along with the device) and download a file from there, containing an image for restoration and brief instructions on the process of restoration of the storage system itself. In addition, language packs can also be downloaded there, using which administrator can change the language of the interface of the operating system. The installation of a packet is performed using a command below (it is only necessary to insert the correct path and the name of the file with language packet). Thereupon we finish the review of maintenance procedures of Thecus W4000 NAS and turn directly to the testing of data storage system. The first test, with which we traditionally begin our testing section, is determining the boot time of the device, by which we understand the time interval between the moment of power connection and the first return of ICMP echo-response. Thecus W4000 network storage boots for 33 seconds. We consider it to be a good result. The second, not less traditional test is checking the security of the device, performed using network security scanner Positive Technologies XSpider 7.7 (Demo Build 3100). In total there were 18 open ports detected. The most interesting data is provided below. Before turning directly to performance testing of the storage we would like to make our readers acquainted with the main characteristics of our test stand. 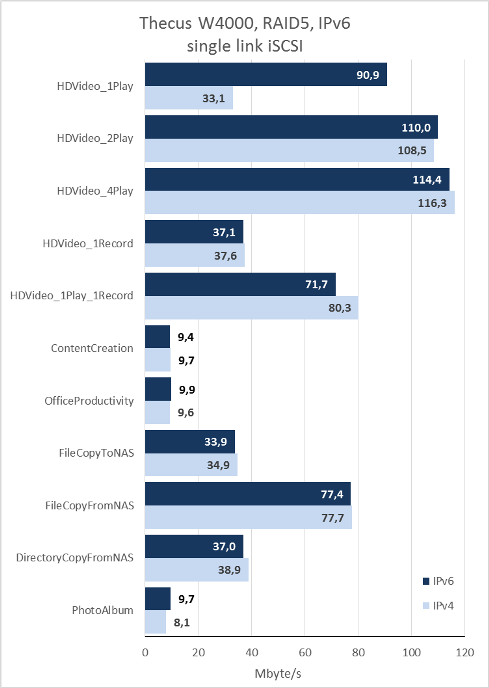 All the testing we carried out using an Intel NASPT utility of version 1.7.1. 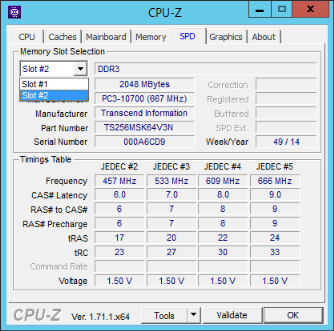 RAM capacity, available to the system for the moment of testing, we were reducing using msconfig utility to meet Intel recommendations. 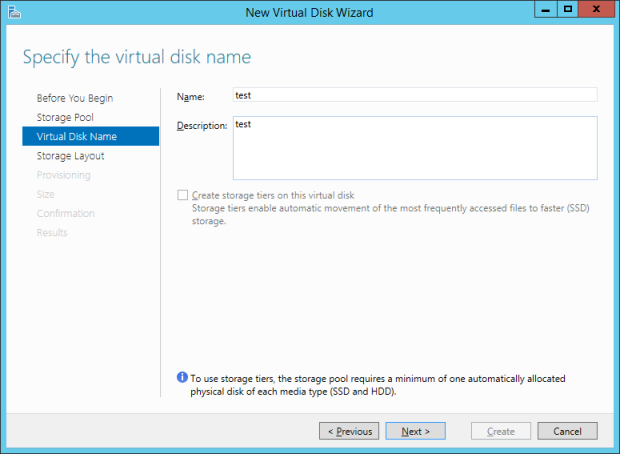 All tests were taken for NTFS file system, if another isn’t stated. We used four disks HGST Deskstar NAS 0F22408 with 4 Tbytes capacity as drives. The model mentioned is meant to be used in multi-drive systems. Thereby the disk has RVS (Rotational Vibration Safeguard) system, decreasing own vibration of the storage, and also lowering the influence of the exterior vibrations on the device operation. RVS technology possesses several sensors, installed in immediate proximity to the tape reading head. Information about vibrations received from the sensors is then used for stabilizing the position of the reading head relatively to the disk plates. This approach allows stabilizing the disk and increasing accuracy of positioning of the reading heads in reference to the track without losing time on extra moving, which, according to vendor’s claims, lets to increase significantly access speeds to user data. 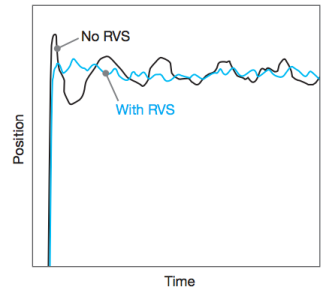 An example of dependence of the reading head position from the time using RVS and without it is presented on the picture below. Unfortunately, one cannot disable RVS technology, and therefore we could not perform our own measurements of its influence on the read/write speeds. We decided to start performance tests of Thecus W4000 NAS from measuring the speed of data accessing using SMB/CIFS protocol. As the third version of the given protocol was supported by both sides we managed to implement a load balancing between two physical interfaces. There are results for one and two simultaneous physical connections at the diagrams below. It is seen that in several tests the system bumps into the performance of one network link, which can be realized by much better results for the same tests, but with double connection. 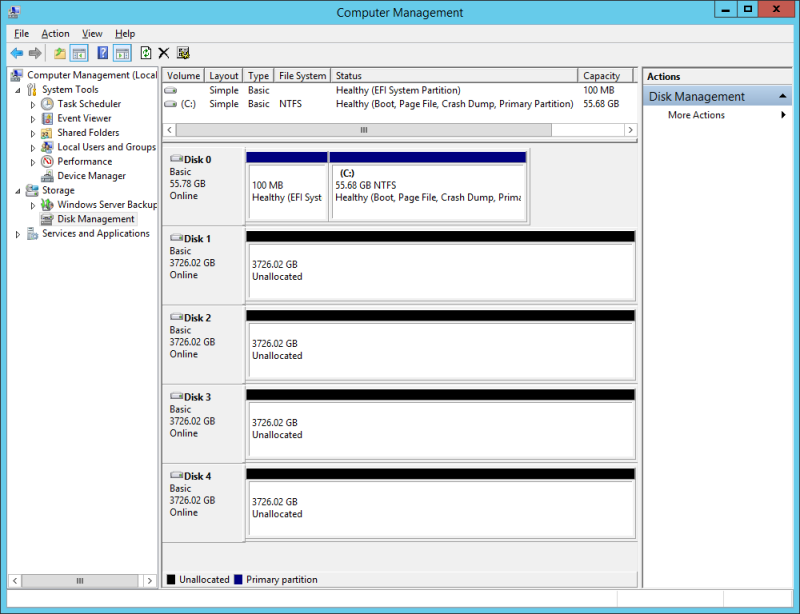 Windows Storage Server 2012 R2 Essentials operating system, installed at the storage, may be an iSCSI target. Naturally we can’t have skipped such an opportunity. 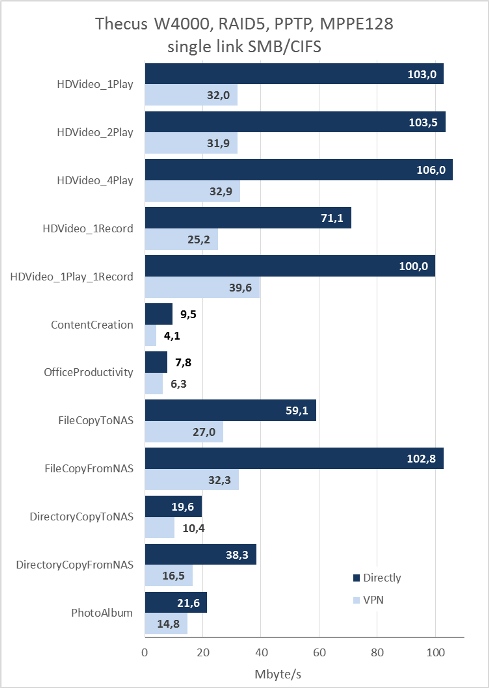 Unfortunately, we found DirectoryCopyToNAS test results inadequate, that’s why we didn’t include them into diagrams. 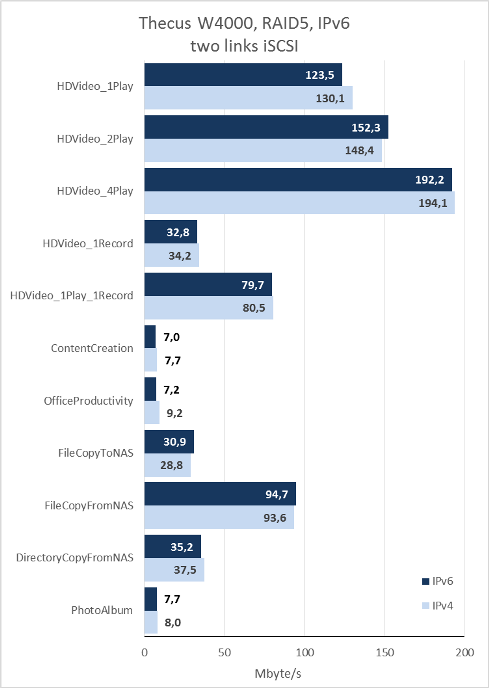 As iSCSI supports load balancing among several links we decided to show our readers the results of device’s performance measurements with using load balancing and without it. The operating system, installed at W4000, allows launching user applications, therefore we decided to test throughput of the disk subsystem of the storage by starting Intel NASPT directly at the device itself. We also decided to measure the speed of local access to the data, situated at RAID-5 array, sequentially formatted to NTFS and ReFS file systems. ReFS (Resilient file system) file system is a further development of NTFS and has been supported by Microsoft systems starting from Windows 2012 and Windows 8. 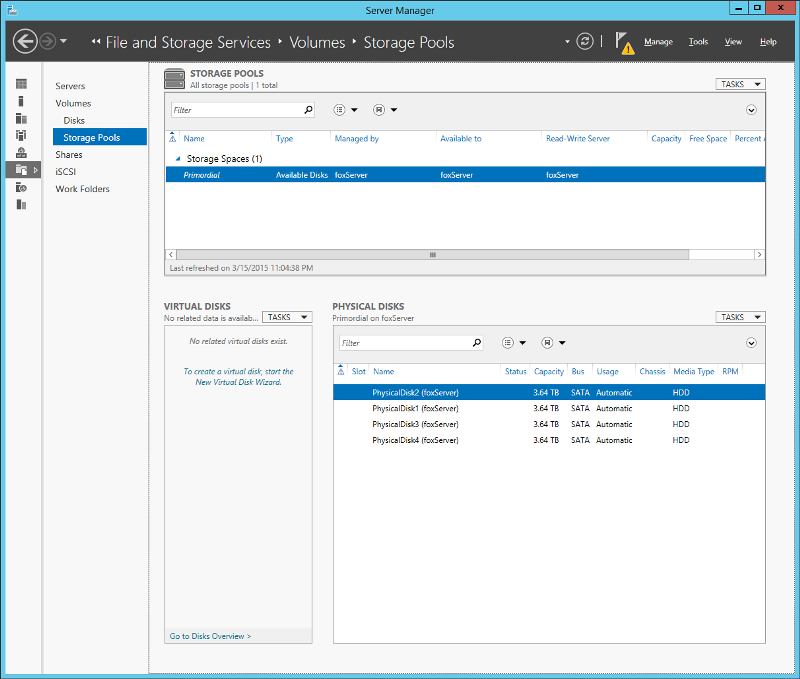 We also got access to the data situates at NTFS and ReFS file systems through a network using SMB/CIFS protocol with balancing. 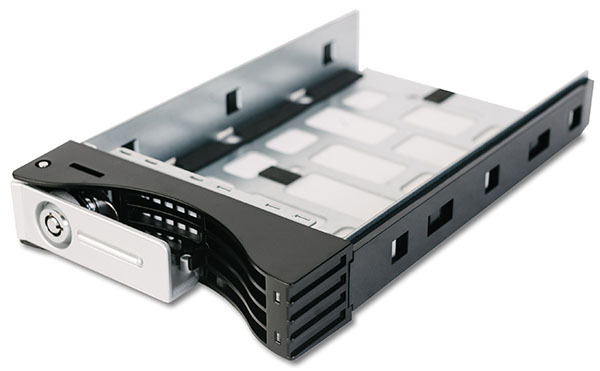 Apart from using internal hard disks, Thecus W4000 network storage also allows connecting external USB-drives. 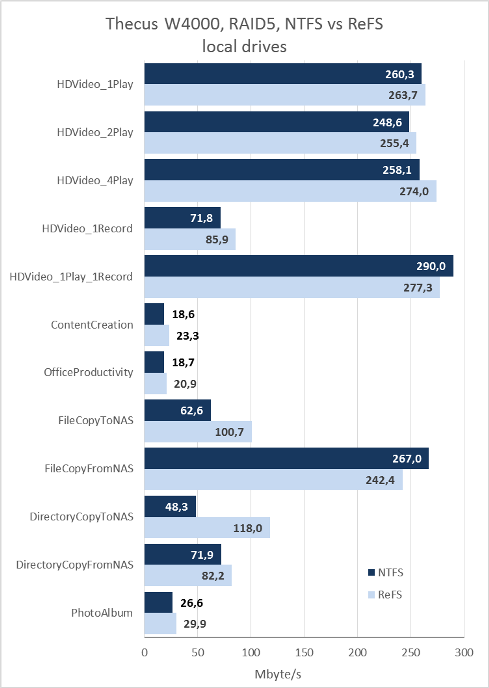 We connected our testing external hard disk Transcend StoreJet 25M3 with capacity of 750 Gbytes and USB 3.0 interface and took measurements of speed of accessing it via SMB/CIFS protocol using one and two physical connections to the storage. 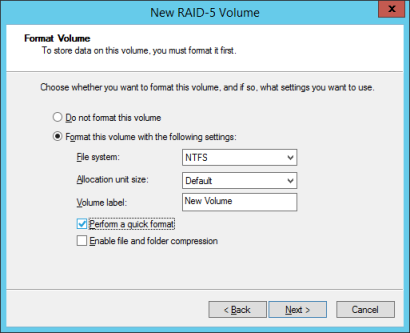 The hard disk was sequentially formatted to the following file systems: FAT32, exFAT, NTFS and ReFS. Access to the data situated at the external hard disk could be also obtained locally namely directly from the storage itself. 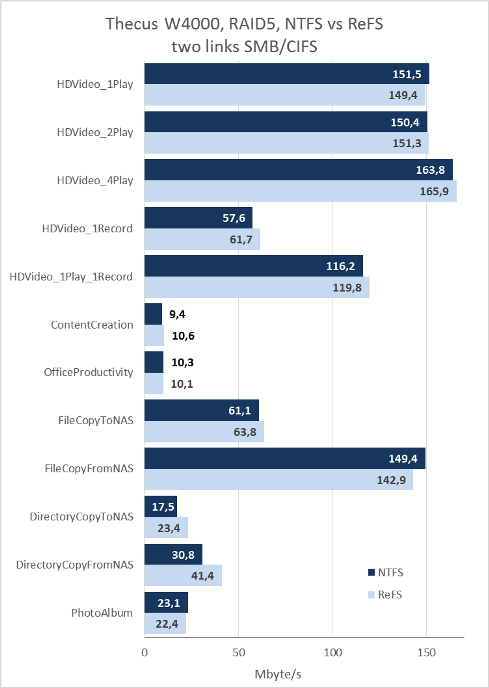 There are access speeds to data at the external hard disk, derived when starting Intel NASPT utility at the storage itself, represented at the diagram below. If necessary an access to data, located at W4000, can be obtained using VPN-connections via PPTP protocol. At the diagram below there are the results of measurements of access speeds using PPTP-connection with MPPE128 encryption and direct, that is without tunnel. Apart from IPv4 protocol Thecus W4000 also supports IPv6. Obviously we can’t have skipped this feature and took measurements for one and two iSCSI connections, and also for one SMB/CIFS connection. 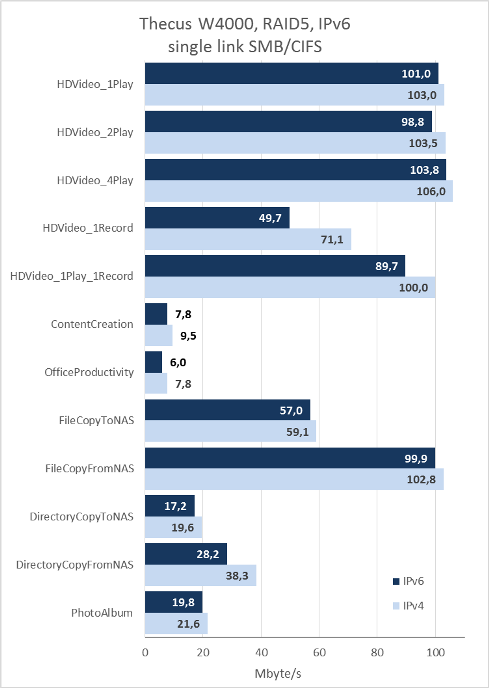 Unfortunately, we didn’t manage to gain operating of SMB/CIFS balancing while working over IPv6. While preparing a testing stand we mentioned a long building of RAID-5 array, which took about two days in our case. 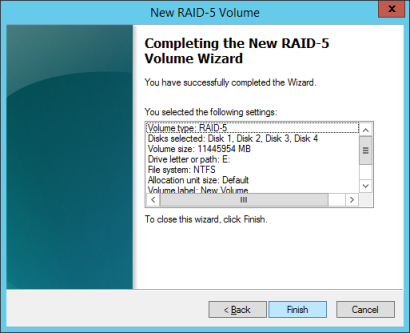 Of course, we understand that duration of this procedure depends on the volume of hard disks installed, but any way this process can’t be called fast. A synchronization process started not only at the moment of creating an array, but also each time when the system doubted the data integrity, for example, when power supply failed or when emergency shutdown of the storage happened. The causes mentioned may result in that users and administrators might probably not once face the storage being in the synchronization process and the duration of the procedure won’t allow this event to stay unnoticed. Of course, user data proceeds being available however the degradation of service is still observed. 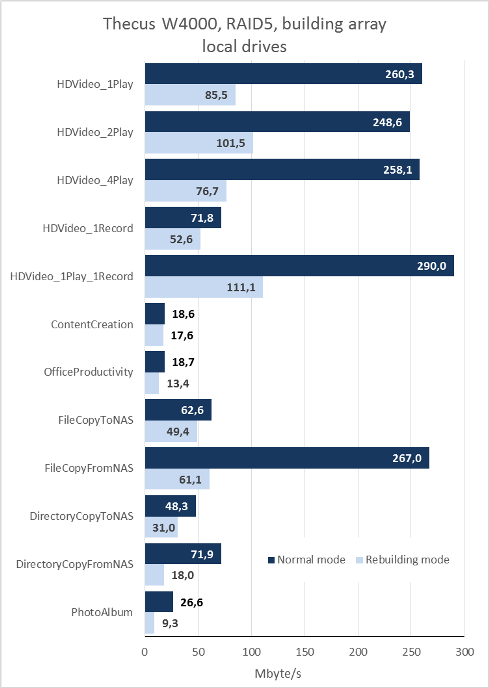 We decided to compare the performance of the array and the storage during normal operating and in the mode of building/restoring the array. From the diagram represented above it is seen that although user data remains available, the speed of accessing it decreases significantly. In the end we would like to provide our readers with a compliance table of disk arrays’ names from Microsoft with their standard names. Here we finish a testing section and go on to drawing conclusions. 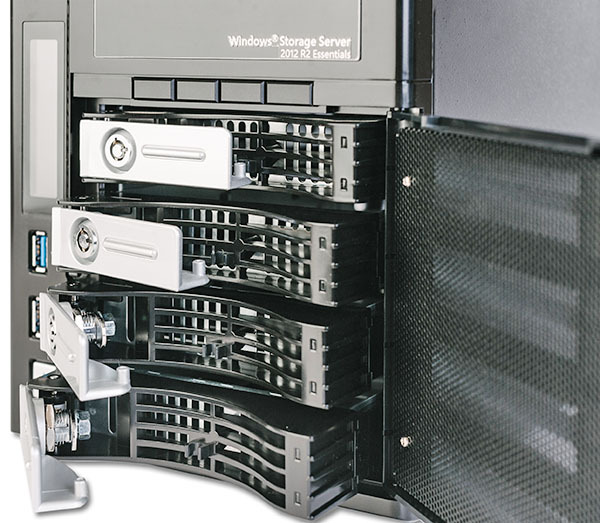 Generally, we stayed satisfied with the network storage Thecus W4000 tested, which is based on Microsoft Windows Storage Server 2012 R2 Essentials operating system. Users of the device get all the functional of the given version of an operating system for relatively small price and the possibility to install own software makes this model of data storage systems particularly attractive. Strength areas of the device are represented below. Unfortunately, we cannot help mentioning the drawbacks of the device as well. We couldn’t decide on where to refer the operating system itself – to advantages or disadvantages of the device. 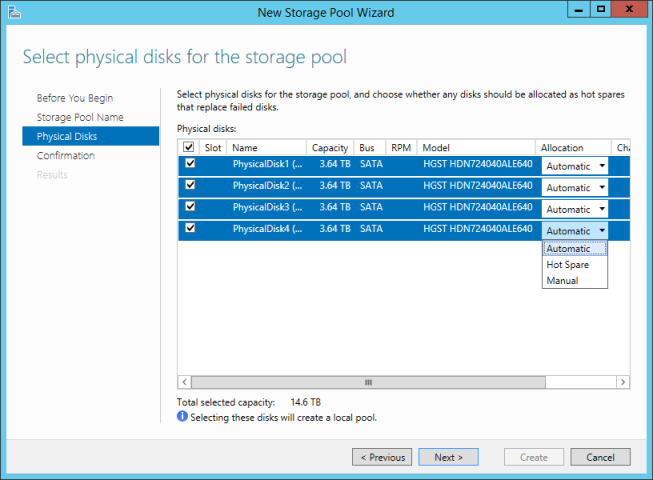 On the one hand, managing the storage W4000 shouldn’t cause any difficulties to Windows-administrators. But on the other hand, the operating system given is notorious for its “reliability”. Probably, our skepticism on the matter is excessive, but only time will show. 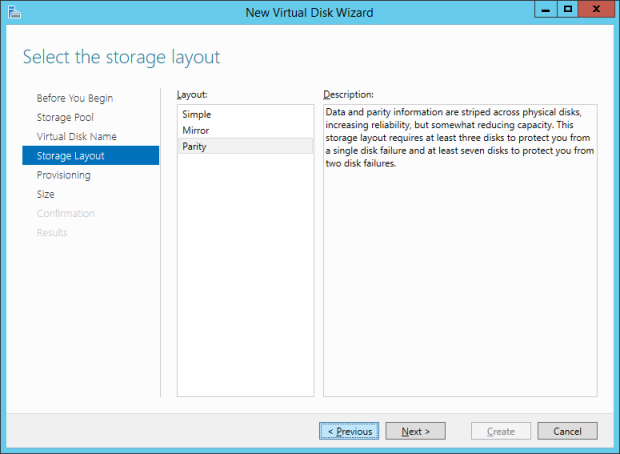 Essentials version has a number of considerable restrictions in comparison with other versions of Windows Server 2012 R2 and Windows Storage Server 2012 R2, for example, the possibility of aggregating devices to fault-tolerant cluster (according to official documentation of Microsoft) and virtualization Hyper-V are not supported. 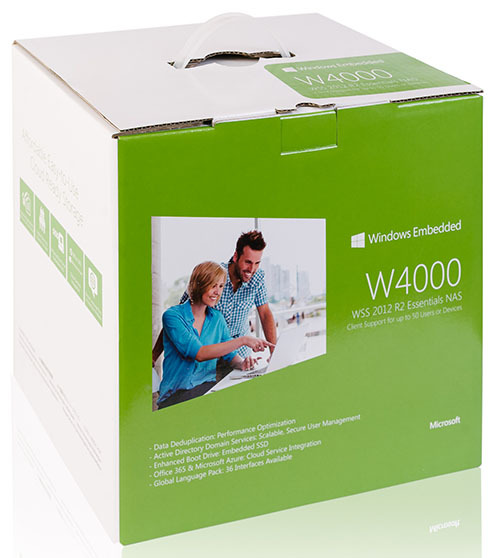 However it must be mentioned that Thecus W4000 model is oriented towards usage at small offices and branches, where these functions are not much-in-demand. For the moment of writing this review the recommended price for Thecus W4000 network storage without disks was 47600 roubles.